With Miami Bankruptcy Help, you have been able to accomplish a successful bankruptcy, and rebuilding your credit is often the next step for many people. This can help you avoid having to file for bankruptcy once more. But some people don’t know where to start or even how to start rebuilding their credit after their bankruptcy. With Miami Bankruptcy Help, you can accomplish a rebuilt credit in no time. How can you rebuild your credit? 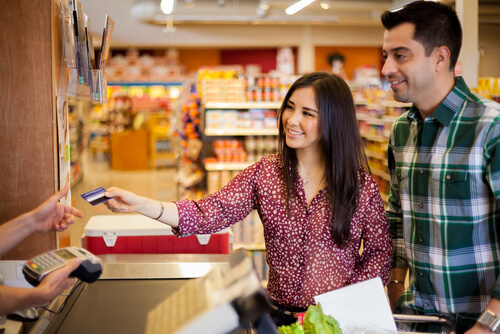 One thing you can do is apply for cards at gas stations, stores, or businesses. Pay the charges back in full every month and avoid carrying large balances on the cards. Get things that you need, not want. Avoid buying things that you do not need. Pay your rent and utility bills on a scheduled for at least a year. Get a secured credit card, in order to deposit money and borrow against it. Do not buy things such as food or gas with the credit card. If you have student loans try to make your payments in a good schedule as well as try to pay a bit more each month. 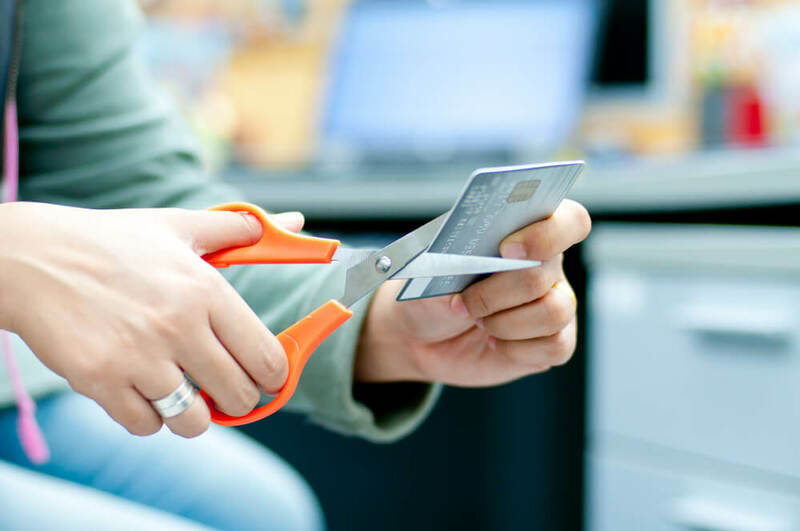 These are just a few things you can do to rebuild your credit after you have filed for bankruptcy. Miami Bankruptcy Help has a great lawyer, Andres Montejo, who will answer any questions or concerns that you may have. Andres Montejo understands the importance of rebuilding your credit, which is why he offers many different ways to rebuild your credit and more! If you or someone you know has filed for bankruptcy and now needs to begin rebuilding their credit or needs help with anything else regarding bankruptcy, please contact Andres Montejo for the best Miami Bankruptcy Help!